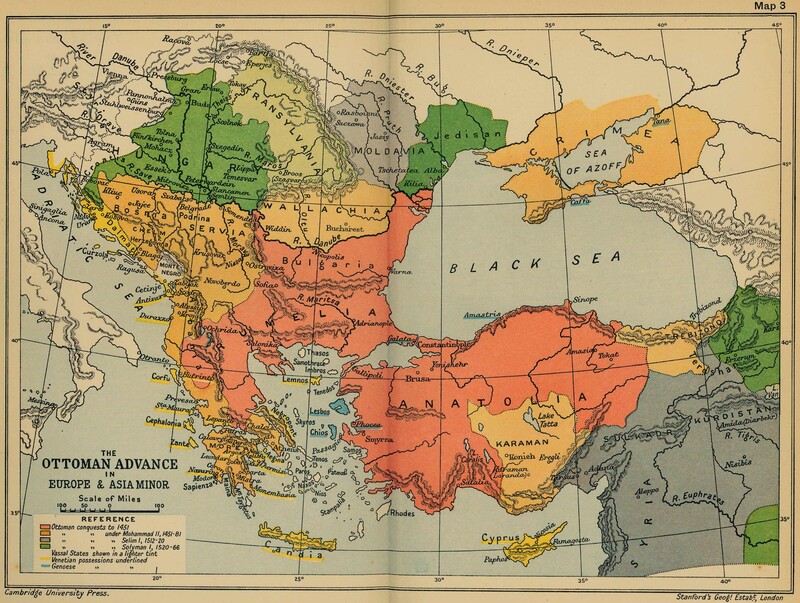 "This is an authentic antique map of Greece, Crete and Turkey. It was published in Nuremberg for the atlas Descriptio Orbis Antiqui in XLIV in the year 1720. This map shows historic cities including Athens, Thebes and Sparta, while the colored outlines represent political divisions. It also features an impressive cartouche, which touts an enthralled goddess and debating scholars." ASTORIA – A book launch celebrating The Village Agios Georgios Sikousis by Pantelis A. Mavrogiorgis, now available in English translation and e-book format, took place on October 7 at the Chian Federation in Astoria. "The book is a history of the Village of Agios Georgios Sikousis, on the Island of Chios, Greece. The purpose of the book is not to present academic research but rather to provide its readers with some knowledge of the history of the village and the hardships experienced by its prior residents. The specific readers targeted are fellow villagers and the next generation of Agiorgousians. This English language translation was made in order to teach this history to the non-Greek speaking Diaspora as well as lovers of History and Greece." Not all immigrants from Greece in the late 19th and early 20th centuries chose to settle in the major metropolitan areas of the East and Midwest. A small number traveled to more remote areas; among these was the high desert region of California’s interior where Bakersfield (pop. about 380,000) is centrally located, 112 miles north of glamorous, star-studded L.A. According to a parish history, the “pioneer” Greek Orthodox came to build the railroads – the Southern Pacific and Union Pacific – as did many Chinese and Irish men before them. Others soon established businesses that supported the railroads. Still others engaged in farming (Bakersfield is at the southern end of the San Joaquin Valley, part of California’s Central Valley that produces nearly 13 percent of the country’s agricultural output). authored by William H. Samonides, Ph.D.
An exhibition highlighting some of the earliest Greek Orthodox parishes and priests in America will open at the St. Photios Greek Orthodox National Shrine in St Augustine, Fla., in January. Early Greek Orthodox Parishes and Priests of the South will examine the history and development of 14 par- ishes, including six cathedrals, in seven states from the Metropolises of Atlanta, Denver, and Detroit. The exhibition is the work of this writer and Dr. Regine J. Samonides. It is their third exhibition of a planned cycle of five to be held at the Shrine and re- places Pioneering Priests: Establishing the Greek Orthodox Faith in America, which has been on display since 2015.